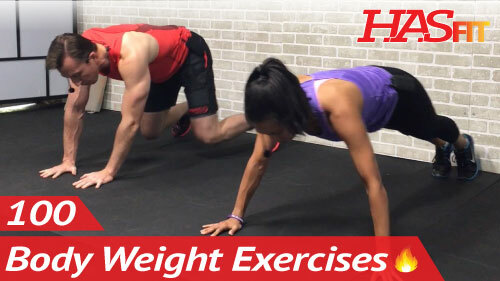 HASfit’s aerobic exercises and cardiovascular exercises are great for both home and the gym. These cardio exercises for men and the cardio exercise for women will help you sweat and burn calories fast! The aerobic exercise lists are always free because we believe that every Heart And Soul deserves to be fit.